I don’t turn water into wine… (not in the miraculous Biblical sense “Christians” crave. If you want me to change water into wine… you’ll need to bring mature fruit add a fermenting agent , flavor it with great extracts, wait for the process to work and then take the responsibility of letting the poisonous gasses out in a systematic manner. Trust me it works. One day I’ll write a tell all! Till then I’m simply a being trying to make a difference in my journey through this space and time. There is no way around change… you have to do things you’ve never done before. take chances with new technology and have solid measurable goals and objectives. My name is Bonnie Sandy and I am what a black female in tech looks like. There are many who would try to change that but the fact that what I do works, That I understand this field and that of creative Industrialism and that i have tested many of my theories is solid. something that PR and greater agendas cannot change. You cannot manufacture” what i bring to the table… Or what I lack… It is the same for many who can make a serious difference in the fate of our people. Instead what we have is a lack of support systems and “old thinking that stifles innovation and growth! I am what “changing the ratio” or “challenging the divide’ looks like. I am an excellent speaker but chances are you will not find me on the podium. I like working testing strategizing, affecting CHANGE! I’m a B.A.D.A.S.S.E Creative Ein-dustries advocate with an amazing track record is affecting the businesses of creatives..I design test and deploy tech enabled solutions for the art, marketing & business of makers! I also conduct seminars, workshops and projects around creativity, entrepreneurial strategy and technology. A fashion designer by training , I AM a black female cofounder and who now specializes in Product Development & Creative Industries Entrepreneurship. I’m from Trinidad where technology was introduced in high schools over 30 years ago, where the systems analyst and programmers in my fathers office were Blacks, some were women, 30 years ago. So why in The USA, In NY is my being a black female strange. Why do I still count the number of Black, females & Black females, in the room at tech events. My father was a computer programmer, My brother and several other relatives not only code but have tech startups… i was certified in Cobol in 1986 (yes you read right LOL). I’ve been following NYtech scene since 2006/7. I was an instrumental part of the NY Fashion tech unconference in we started in 2009 (before I went rogue) … Save for barcamps I seldom get the time to attend tech events in NY. These days In the Flatbush community I reside in there are few cafe’s or lounges suitable for meetings. my clear can hold up to eight persons but as Burger King chose to cover their outlets it’s the Mc Donalds’. I answer questions as simple as using saving (or finding) images Gmail or another Google feature , setting up Google voice as a phone service and of course help me, “I need to make money..”. I’m also equally comfortable in the NY tech scene… at hacks at Barcamps at coworking spaces.. I just do not have the time to attend them often. my Linkedin profile show endorsements for over 45 skills many were added by my network, what they recognized my expertise as, is in itself revealing. 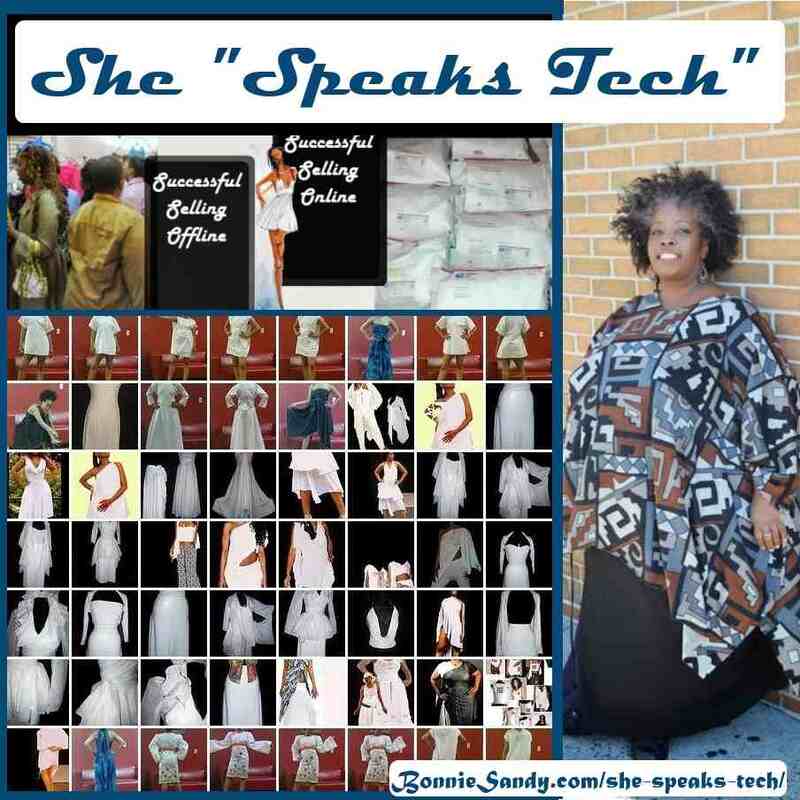 Posted in Latest and tagged Latest, Passion & Purpose, Tech Evangelism, What I Do.